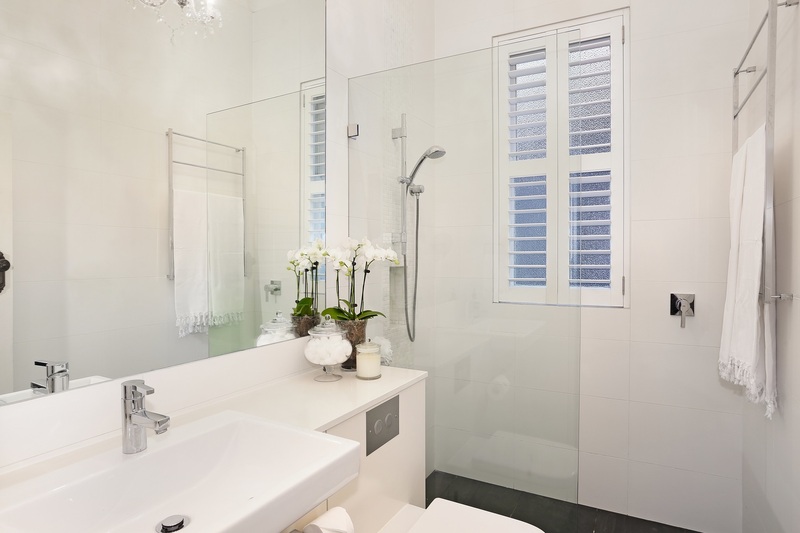 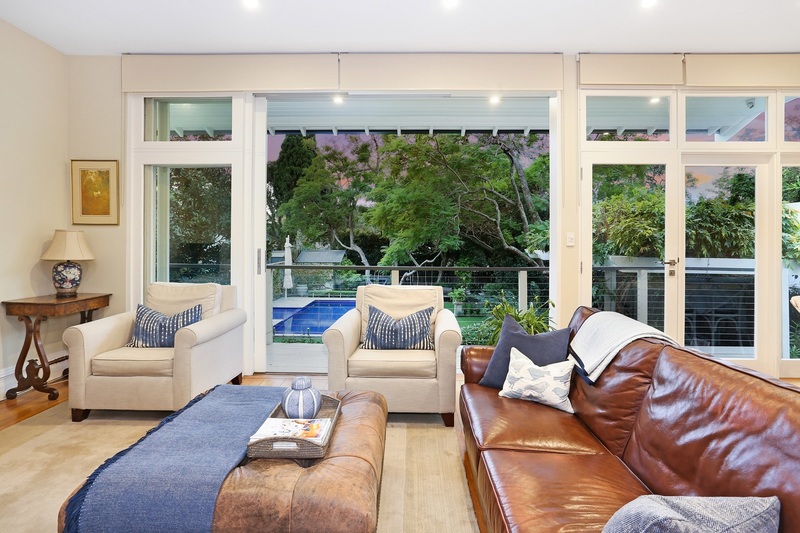 This private family home showcases flowing interiors of space, light and tranquillity. 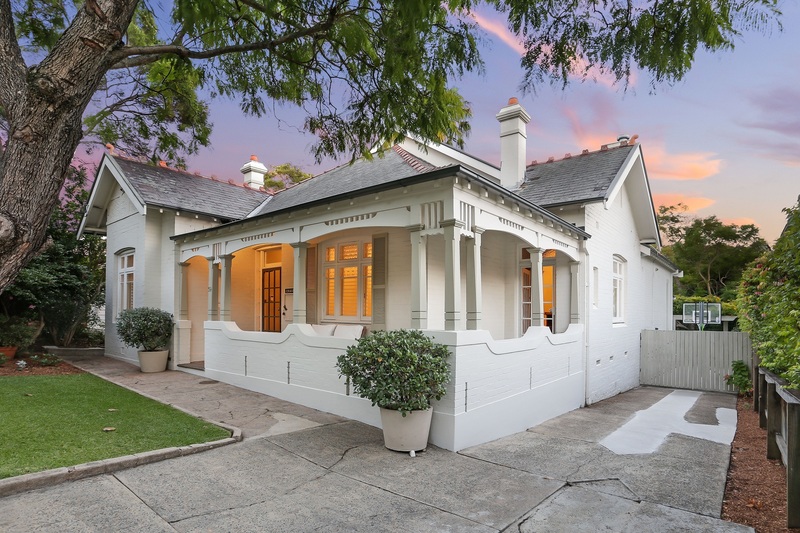 Situated in an exclusive "Golden Mile" address, this meticulously presented family home fuses yesteryears' rustic charm with today's modern living. 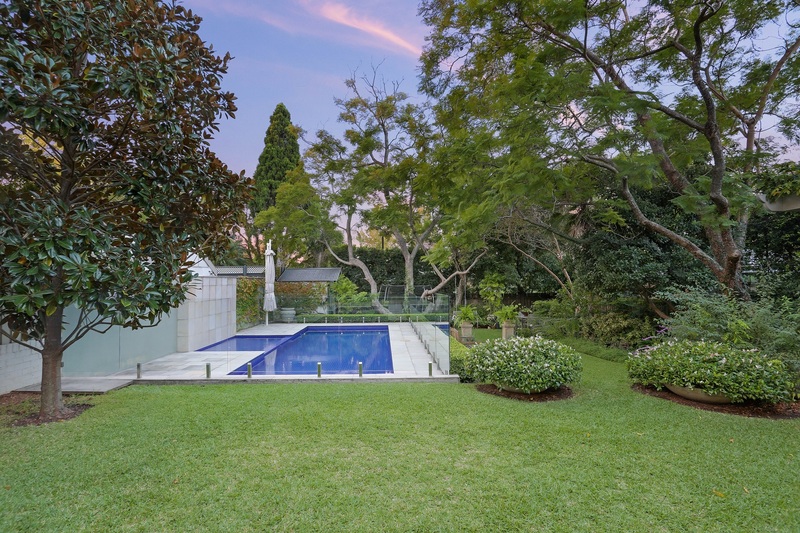 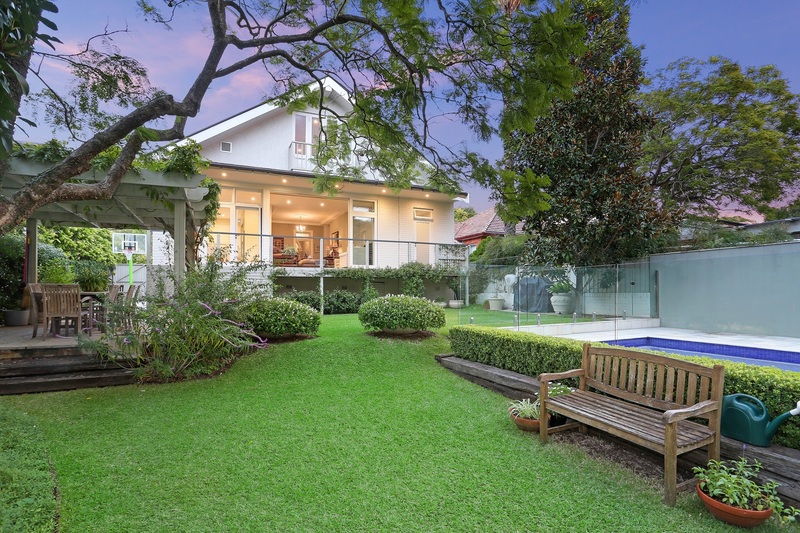 • Nestled on 776m2 of serene North facing rear gardens. 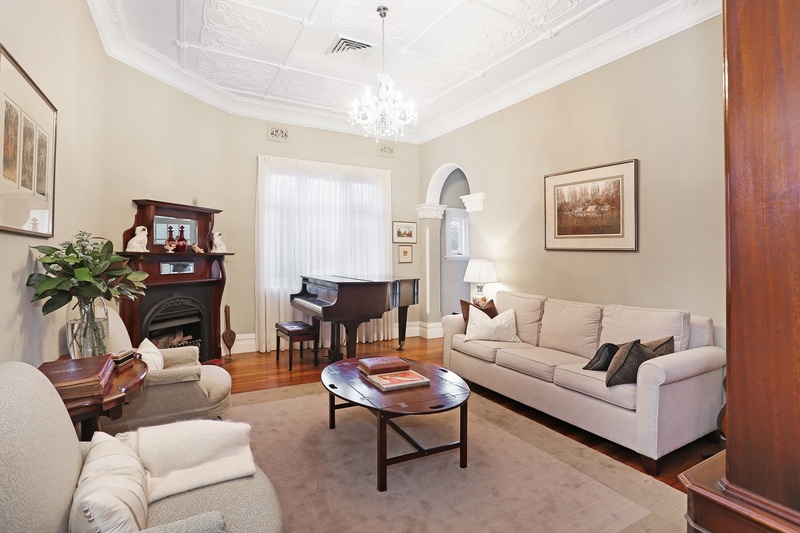 • Multiple selection of elegant formal/informal living spaces, towering ornate ceilings, classic arches, polished timber floors and original fireplaces. 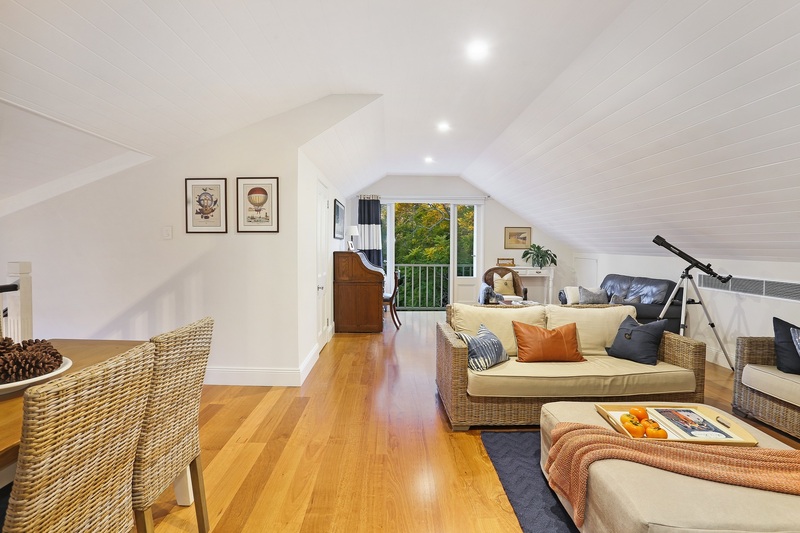 • Huge teenage retreat on the upper level, with bathroom and north facing living area. 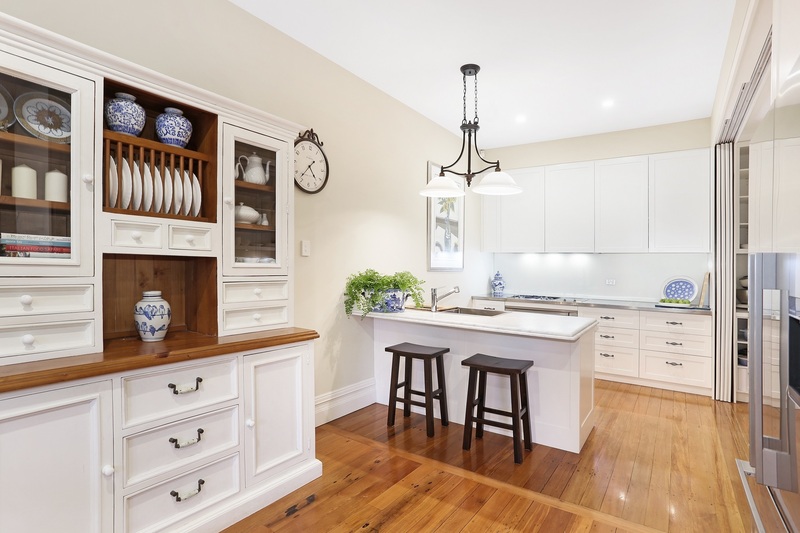 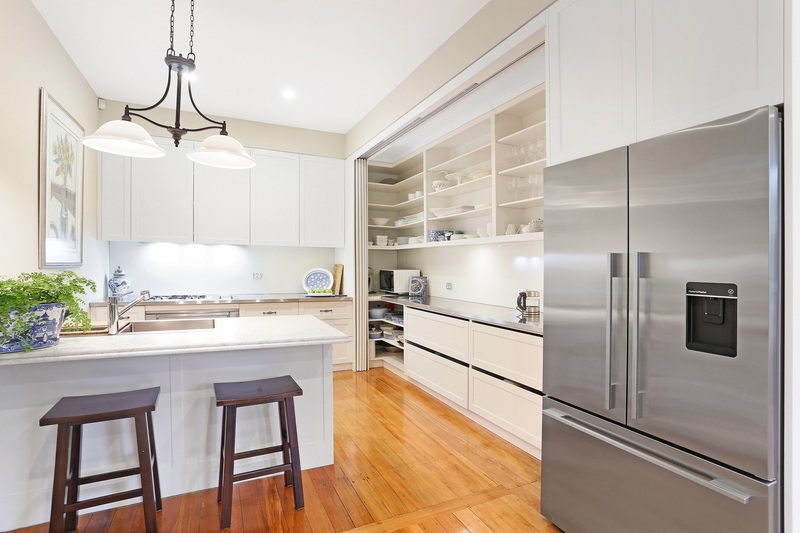 • Well appointed modern kitchen with marble/stainless steel benchtops. 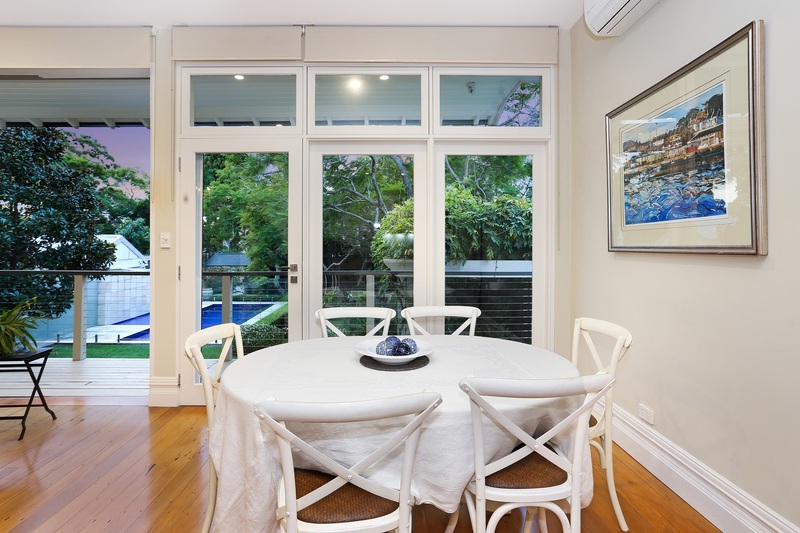 • Media room, large internal laundry with shower/WC, built in robes, air conditioning/alarm systems, pergola, impressive in ground pool framed by an idyllic garden setting, side driveway with off street parking for up to 4 cars. 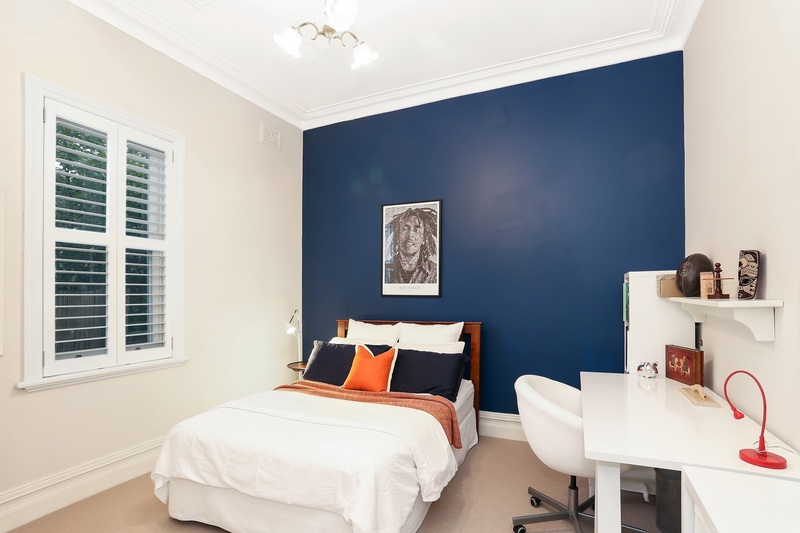 • Conveniently located within minutes stroll to Trinity Grammar, Santa Sabina College, Strathfield Plaza, cafes and train station. 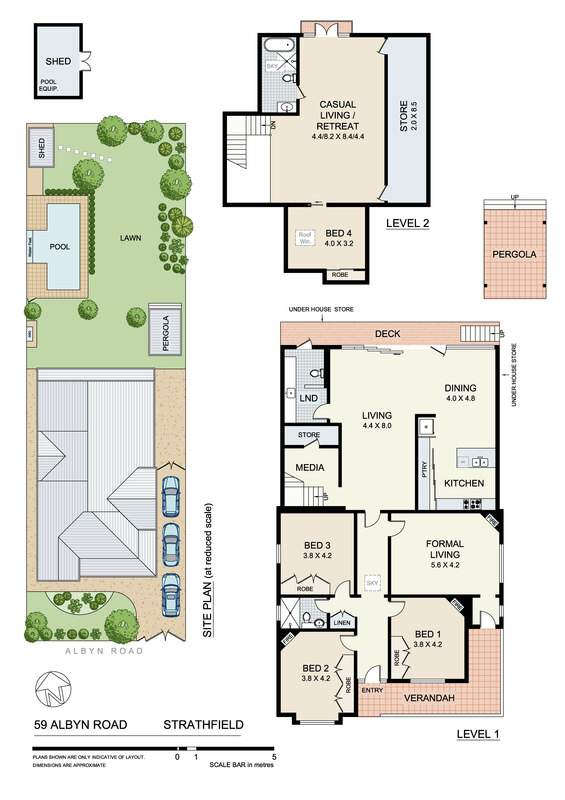 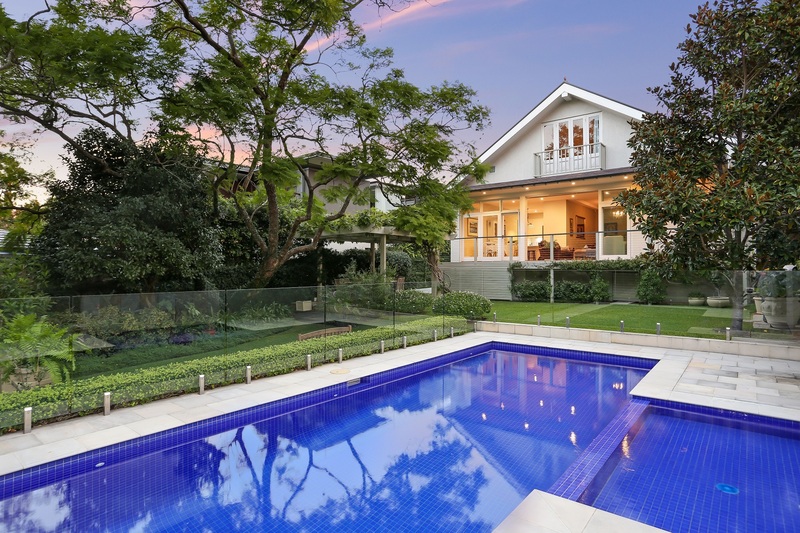 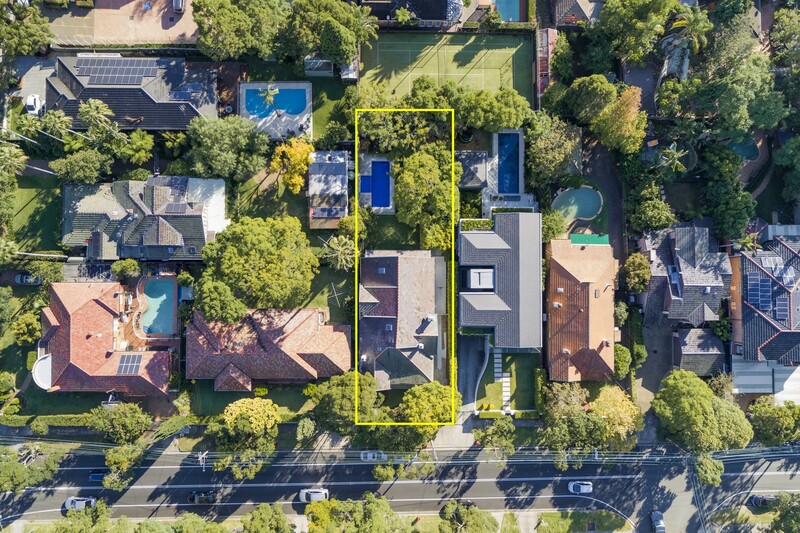 This is an outstanding opportunity to live now and rebuild your future dream haven amidst Strathfield's finest mansions.